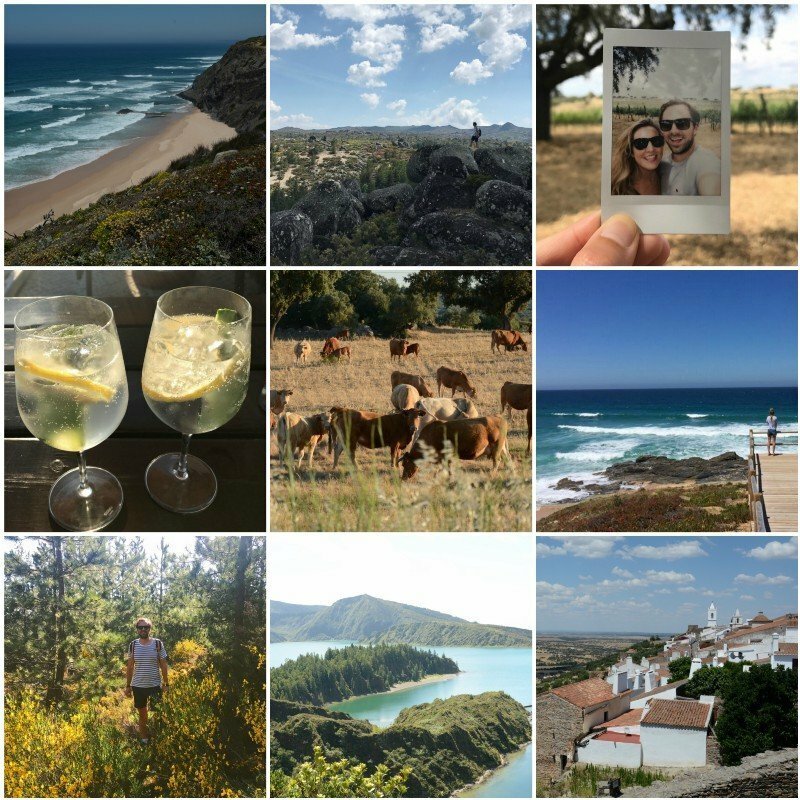 We’ve just spent six weeks in Portugal — celebrating our first wedding anniversary and then building our new website without London’s tempting summer distractions. It was equal parts switch-off-entirely and work-like-mad, and a mini-experiment in remote working. Like our travellers, we love exploring a new country together. 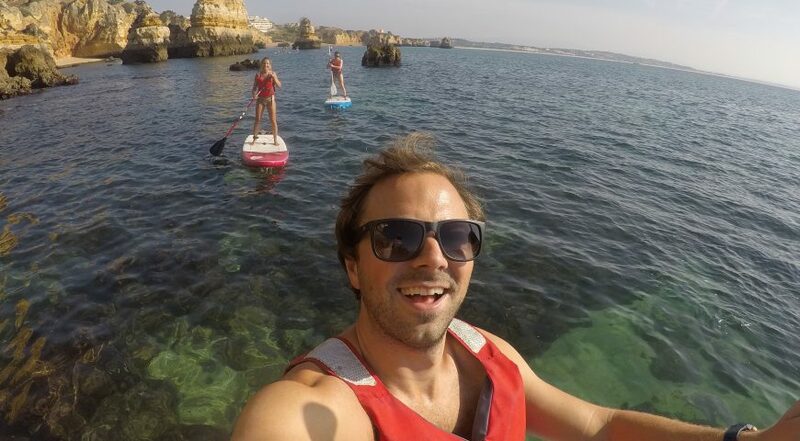 But, Portugal is one of those special places that we can’t get enough of and this trip was no different. We’re now heading home feeling really refreshed and full of energy for the first time in a while … And, we have a much better-looking website! If you have any questions (or suggestions!) about the nitty gritty of remote working, please get in touch. We’d love to share stories.